Earlier in the month, I photographed friend and freelance journalist, Andrew McMillen with his seven year long, well nurtured head of dreadlocks. 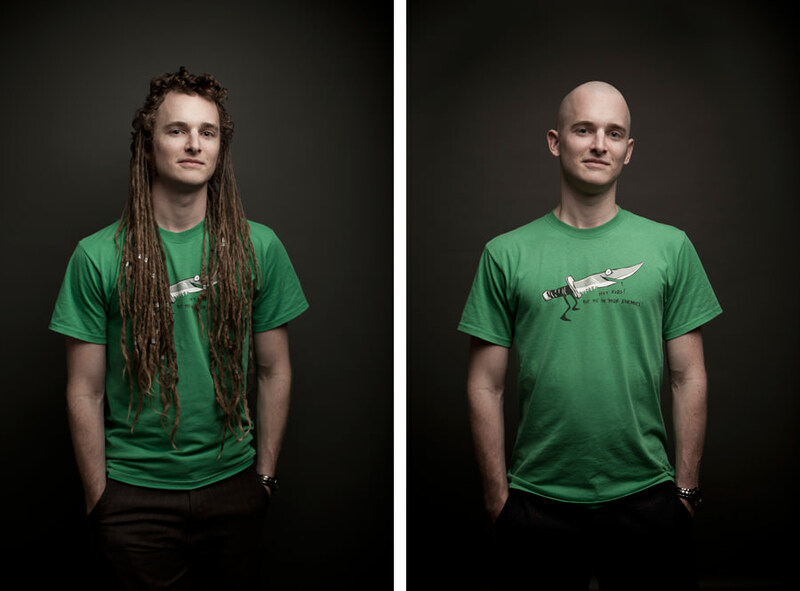 I did a simple portrait of him in the lead up to shaving them off in support of the Leukaemia Foundation and I also photographed him after a very close cutthroat razor shave for a “before and after” series. Here are a few images from the shoot. I can hardly recognise him anymore. You can read his thoughts on his experience with dreads and hair as a social object, here. This is awesome. He’s so handsome. 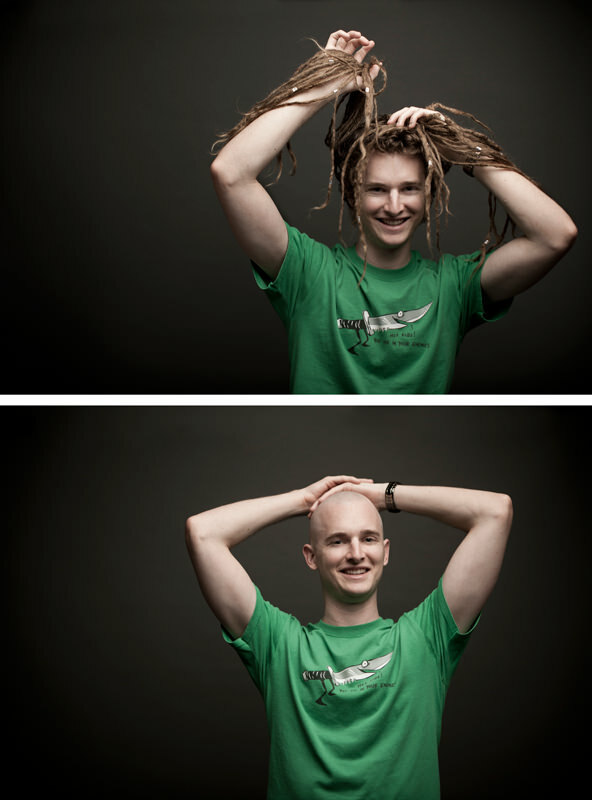 To cut off those locks for such a good cause shows he has a good heart too. Thnx for sharing this! Thank you for sharing this post with your experience.I like it.